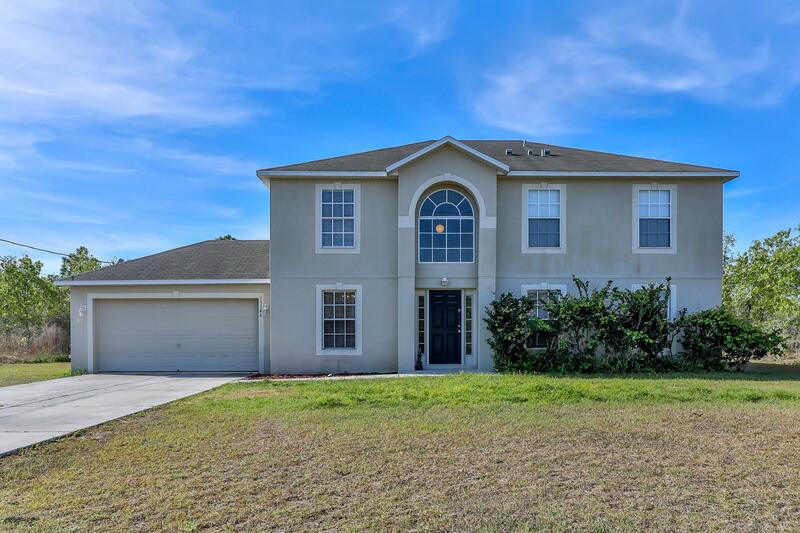 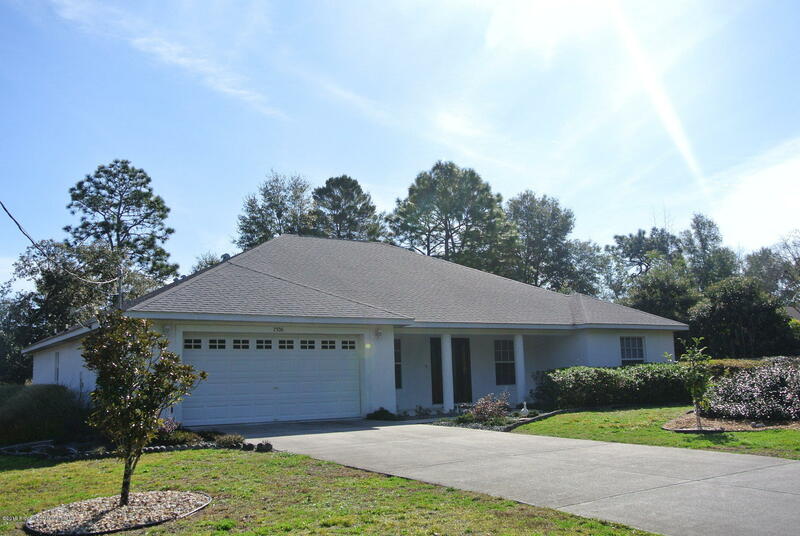 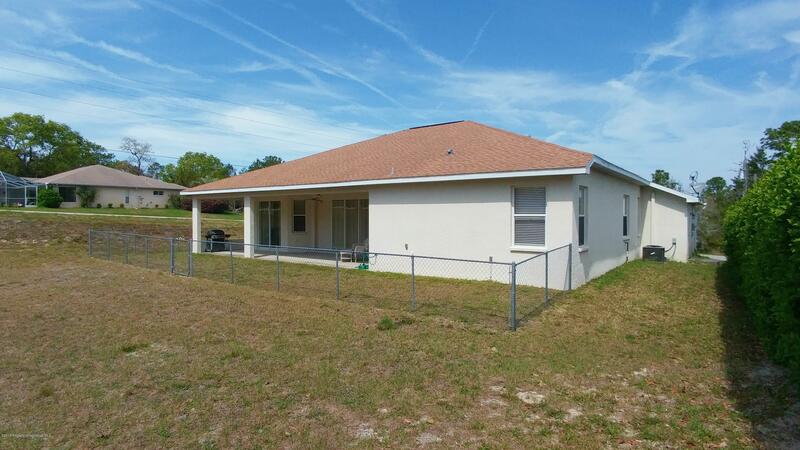 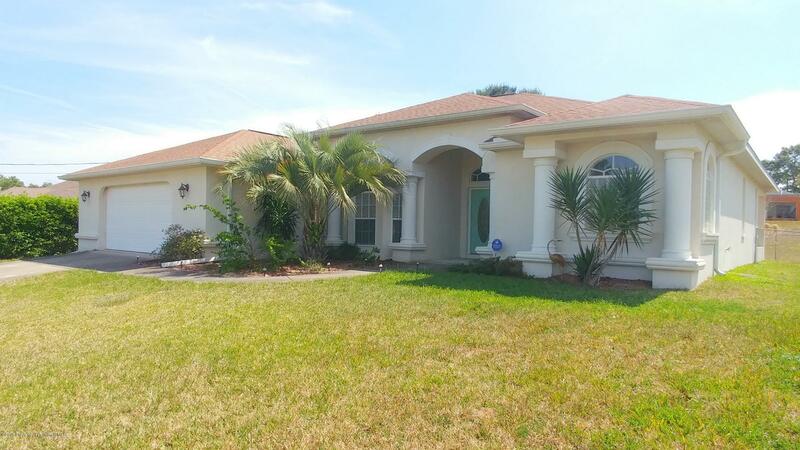 I am interested in 10400 Golden Avenue, Weeki Wachee, FL 34613. 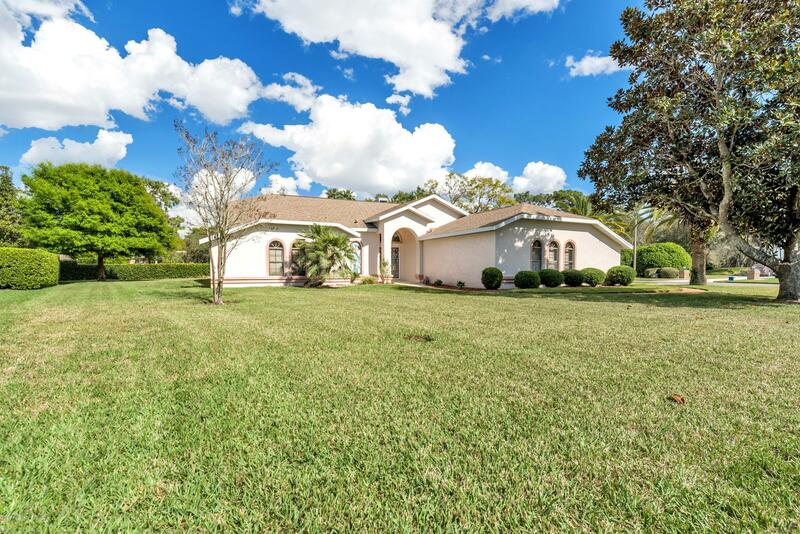 Beautiful home near Woodland Waters area. 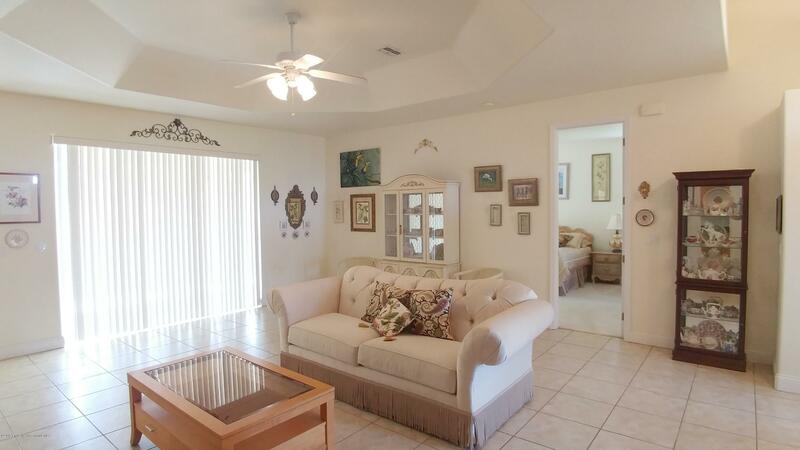 Open floor plan spacious layout. 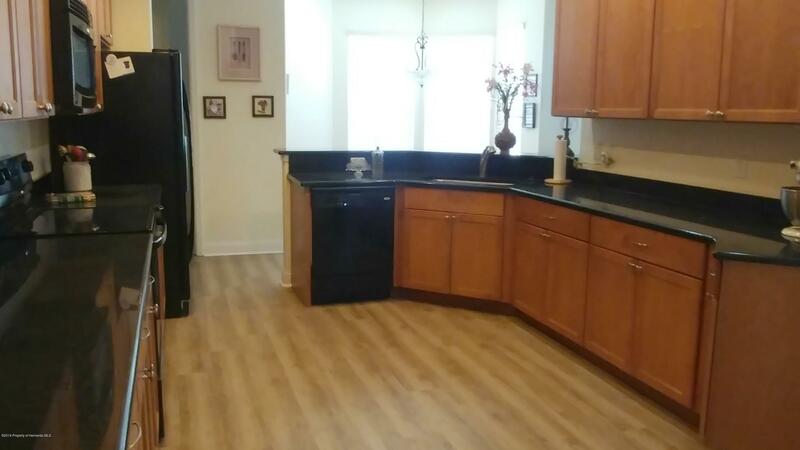 Tile and vinyl plank flooring in living areas and kitchen for easy maintenance. 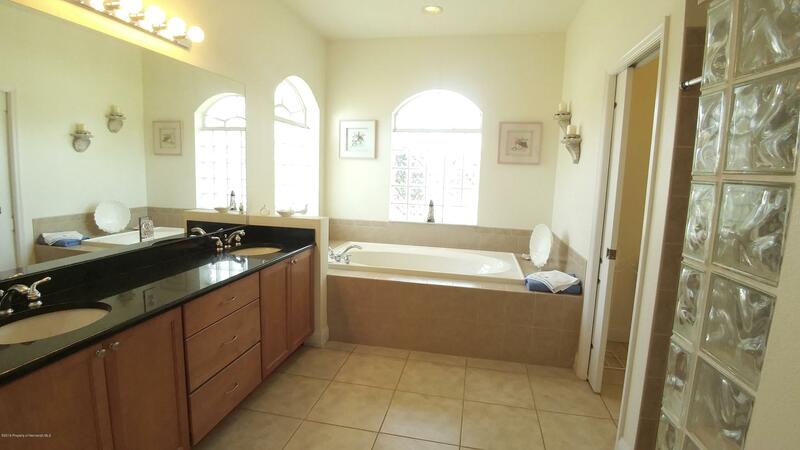 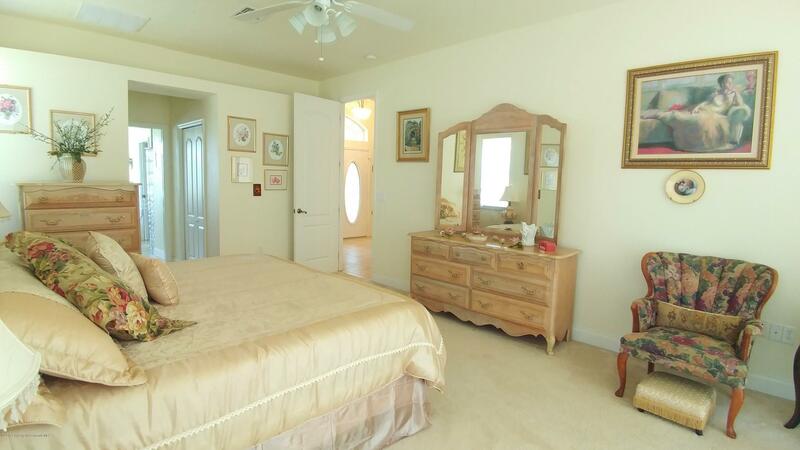 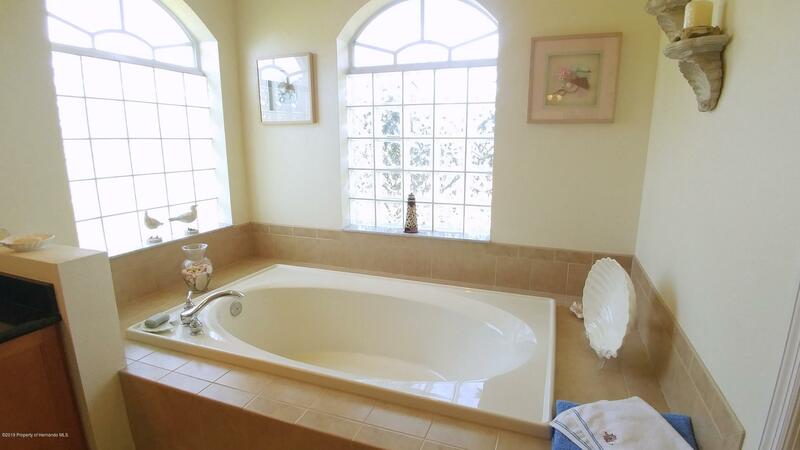 Large master suite with two walk in closets, master bath features two sinks, garden tub and a huge walk in shower. 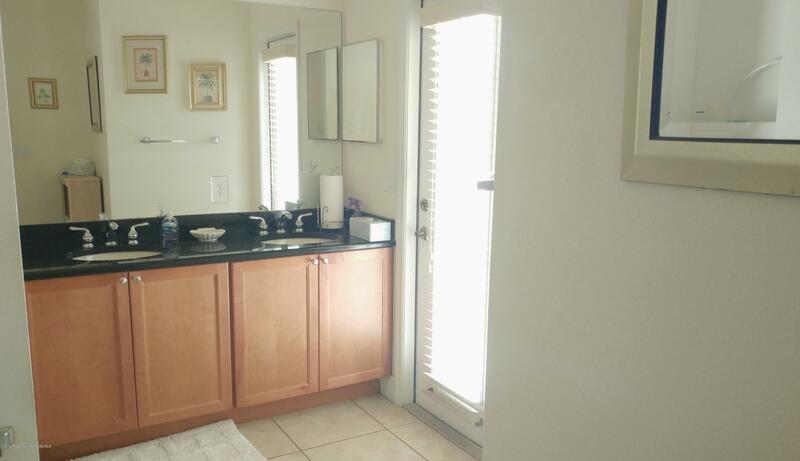 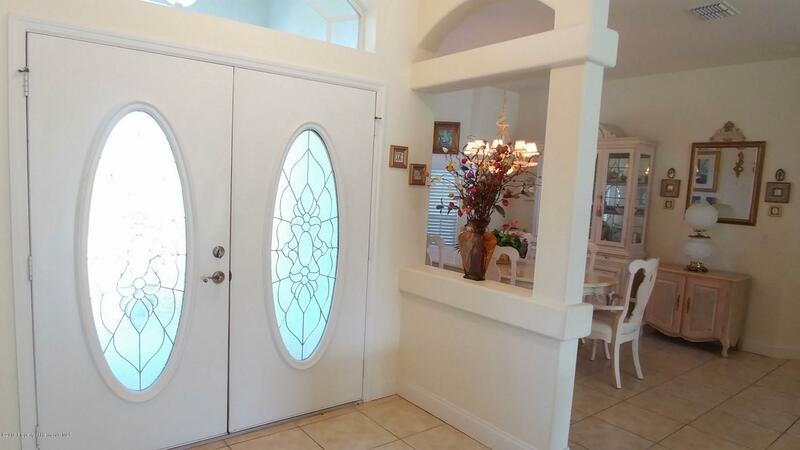 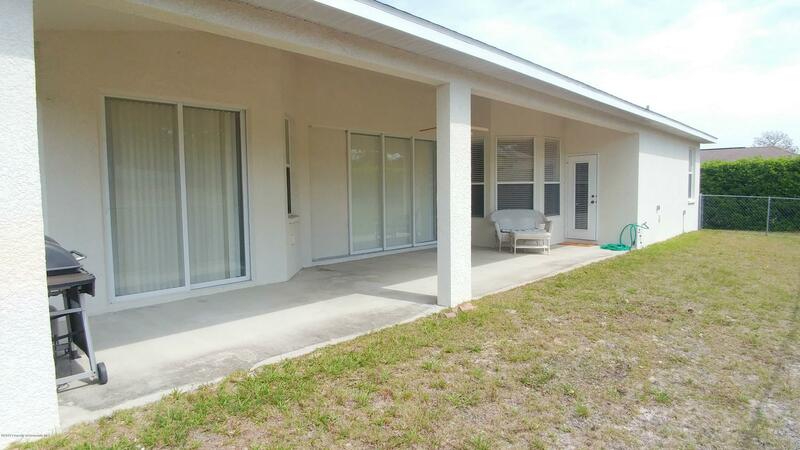 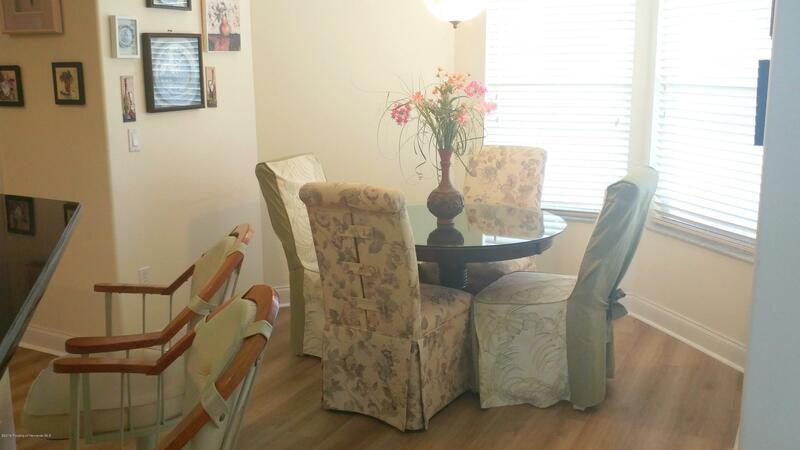 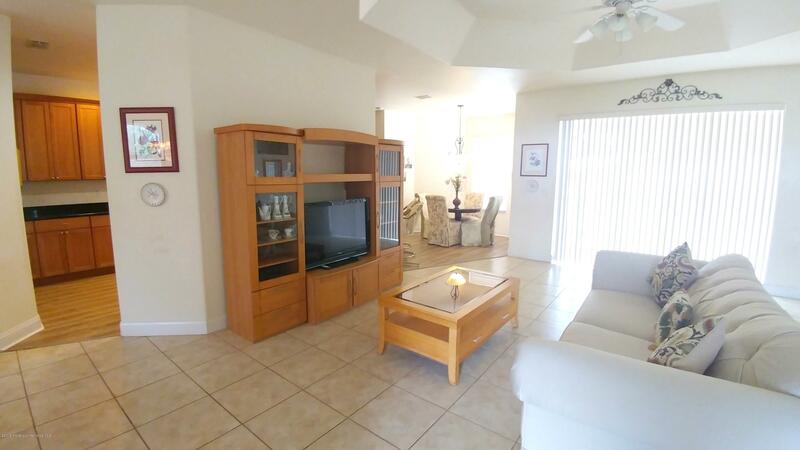 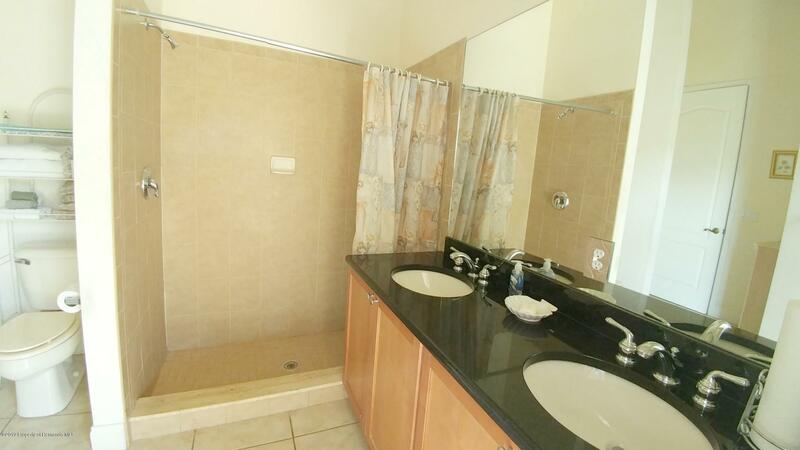 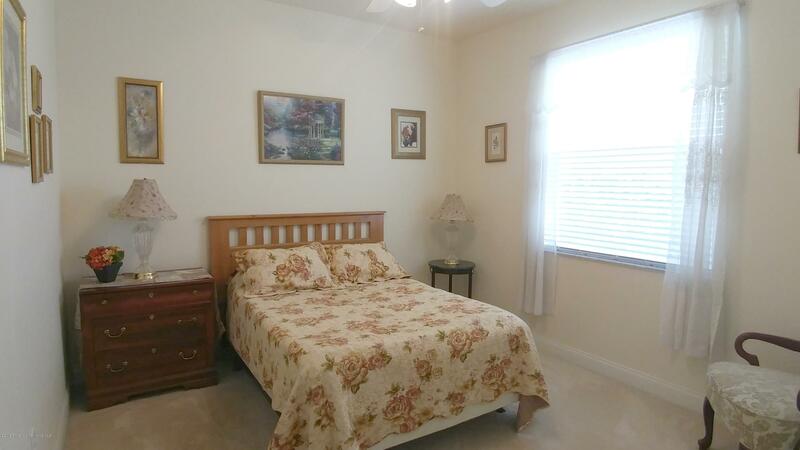 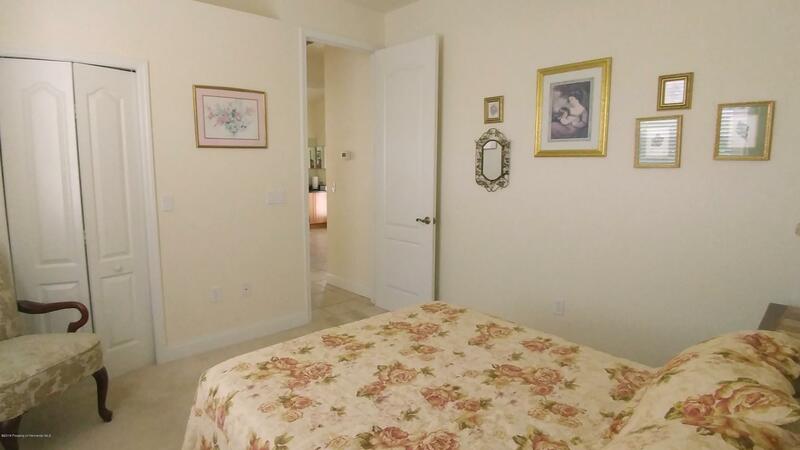 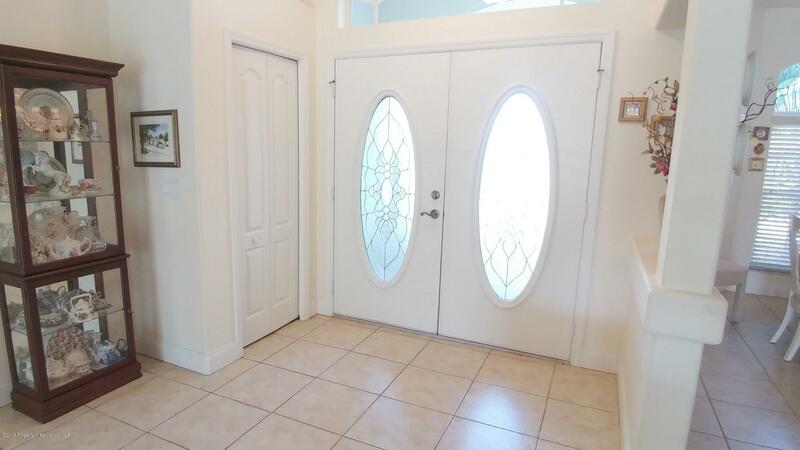 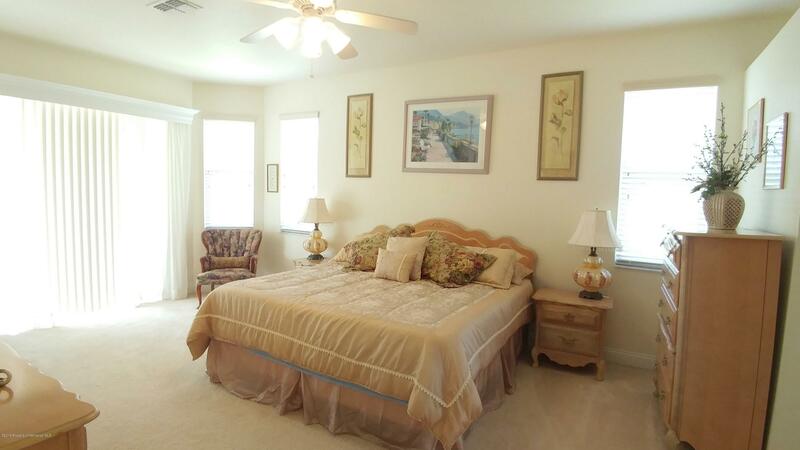 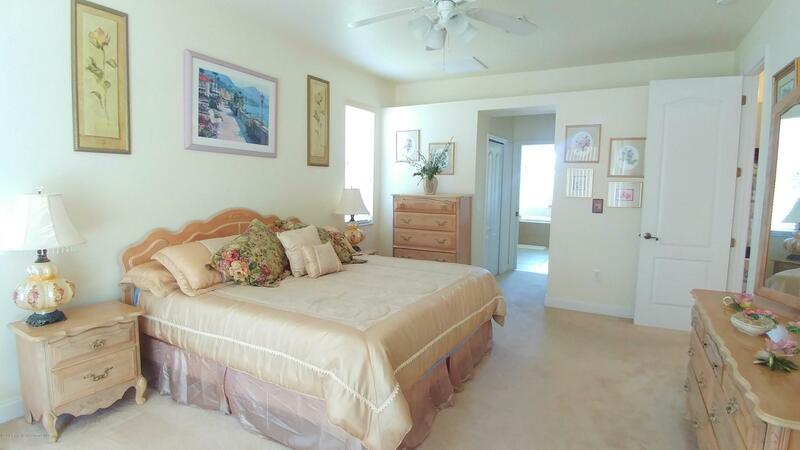 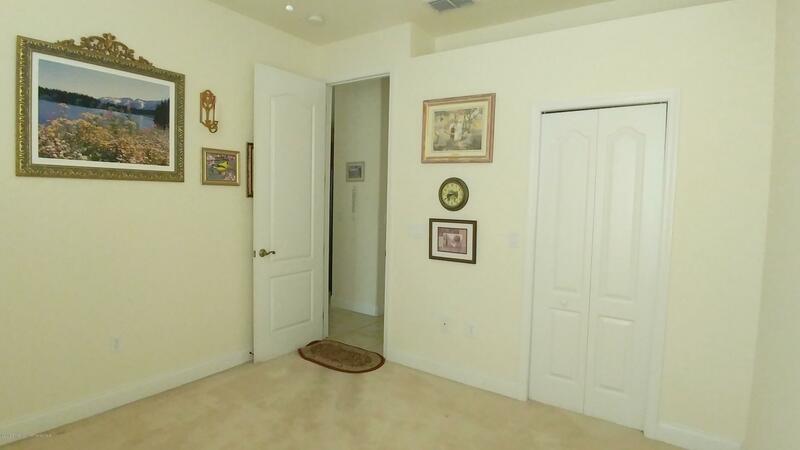 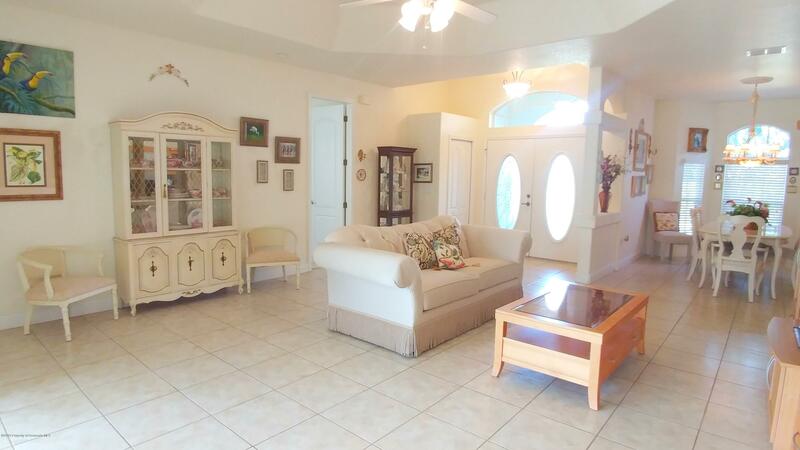 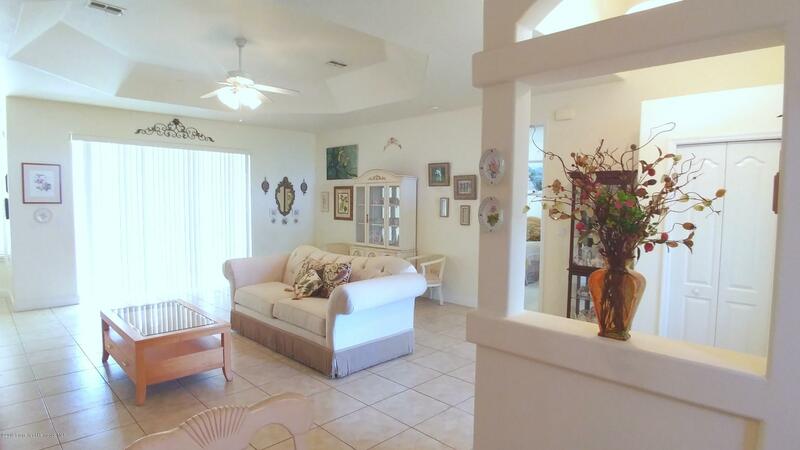 Large guest bedrooms, second bath has two sinks and access to covered lanai. 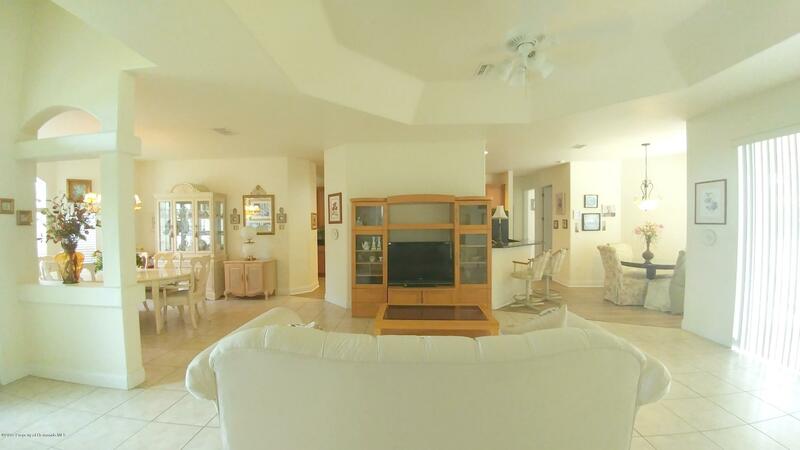 Living area has tray ceilings and triple sliders leading to lanai with view of spacious backyard. 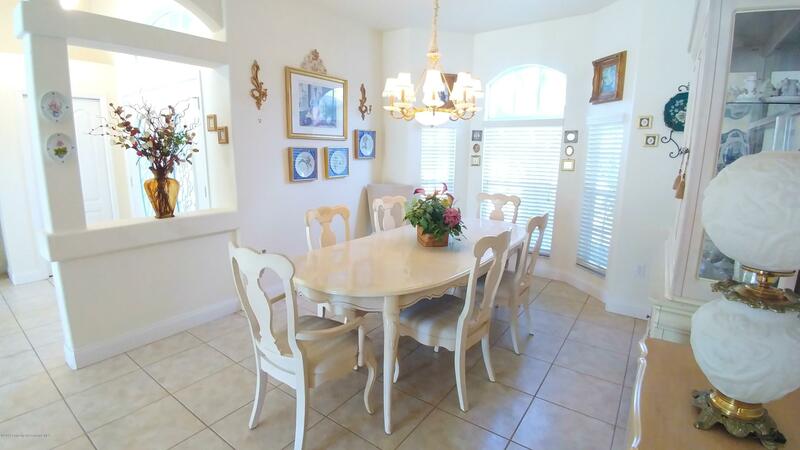 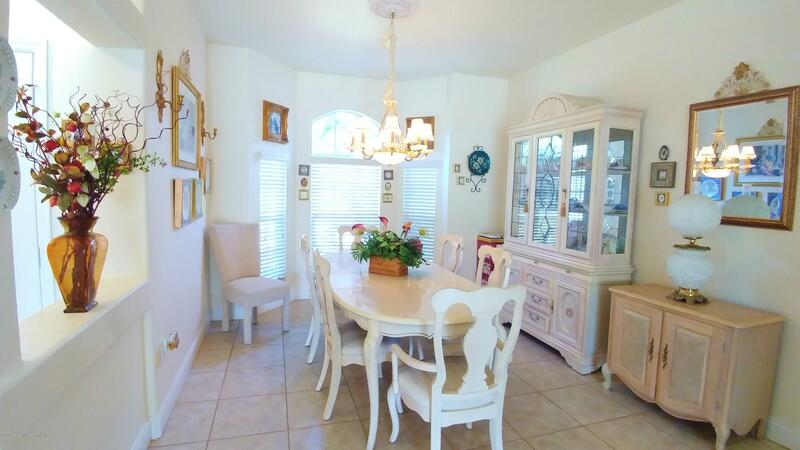 Large dining area for family gatherings, breakfast nook for casual meals. 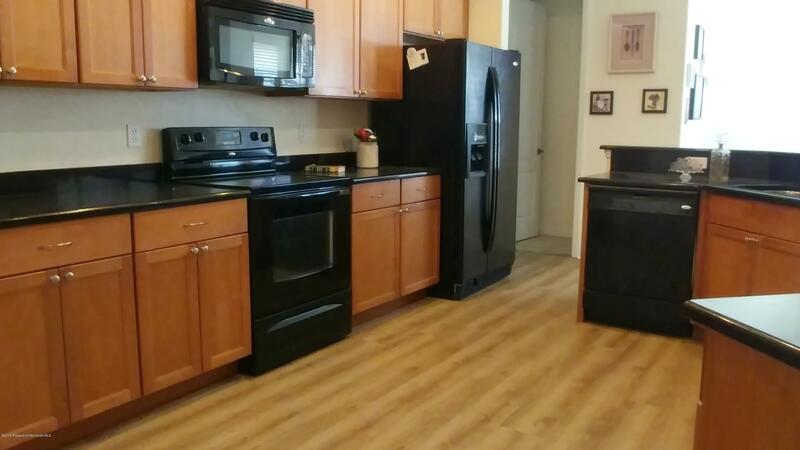 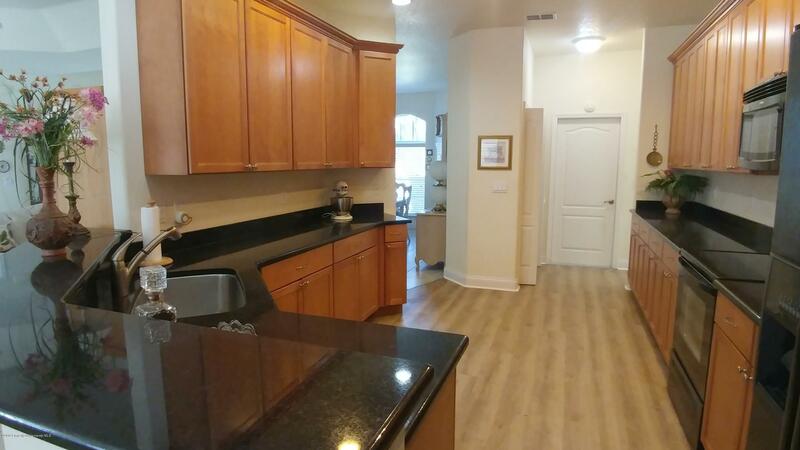 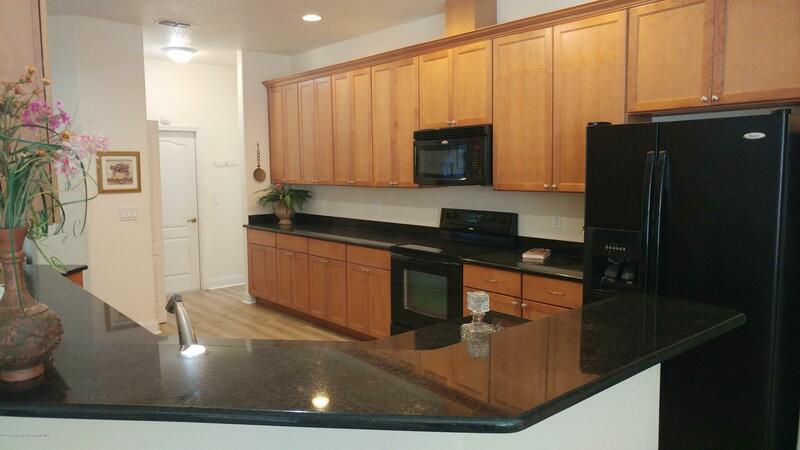 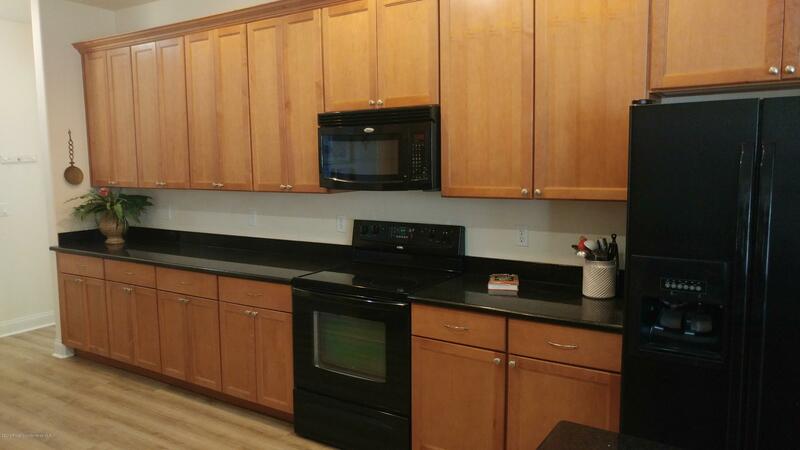 Lots of wood cabinets in kitchen plus pantry, granite counter tops, and breakfast bar. 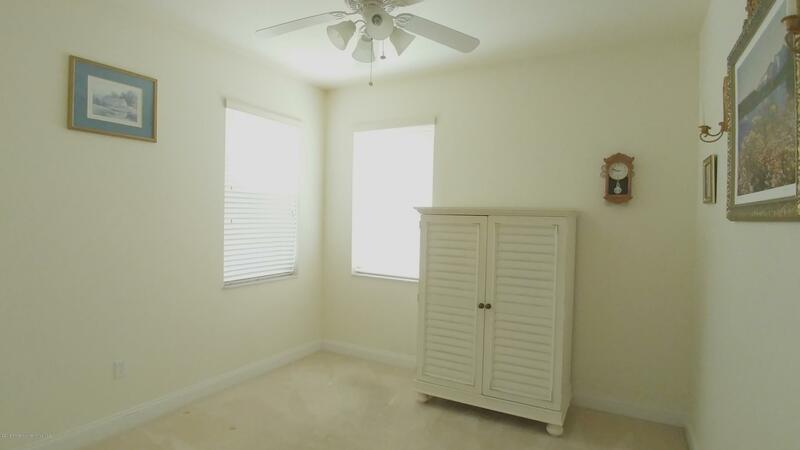 Lots of storage and closet space. 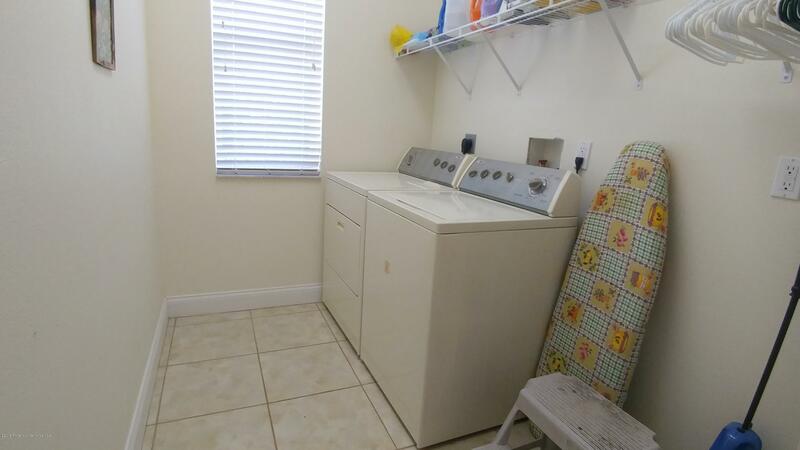 indoor utility room. 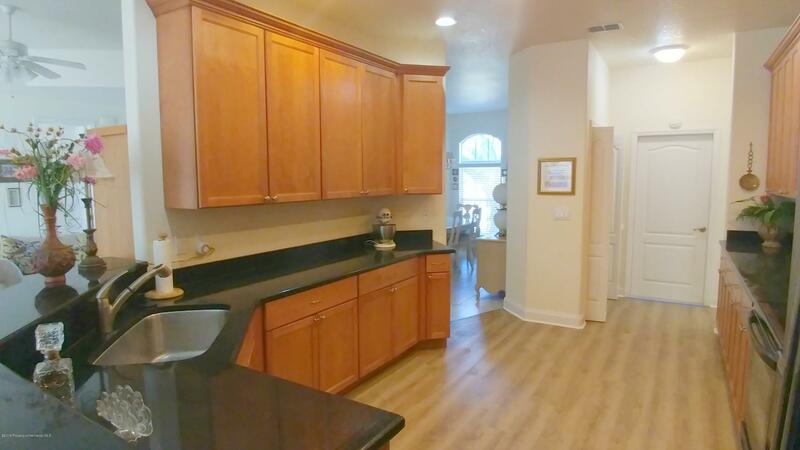 Oversized garage measures 23x27 feet offering enough room for hobby and work space! 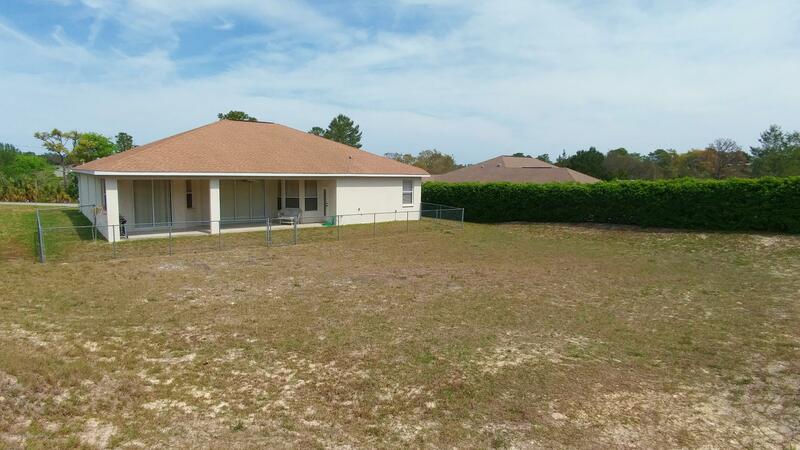 Partially fenced back yard.